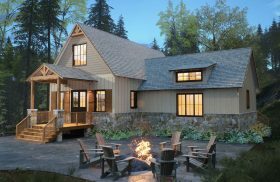 Due to the success of the Ridgeline and the feedback from our customers, we’ve added two new models that offer the same modern style with a larger footprint. 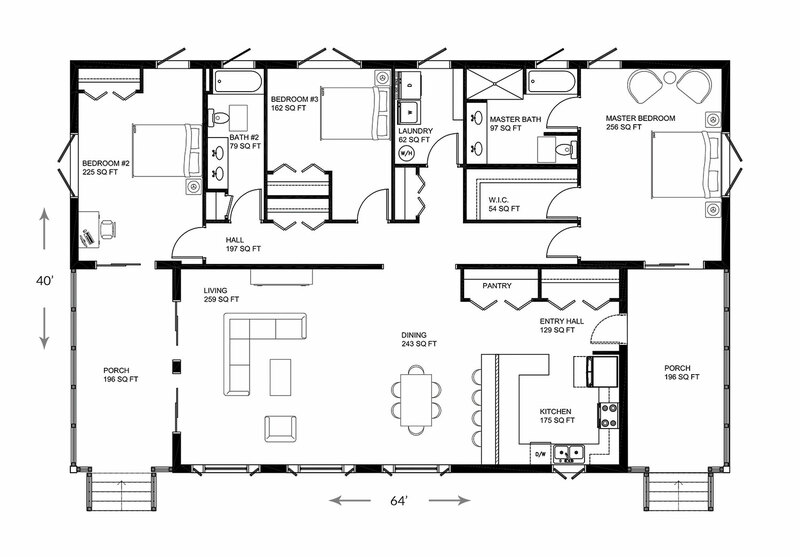 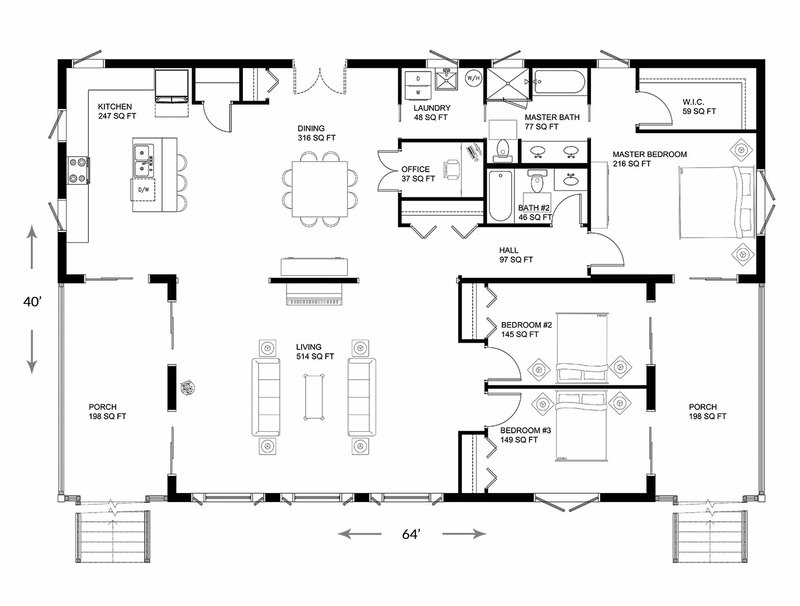 Designed for high performance and premium green living, Ridgeline C and D both feature vaulted ceilings, plenty of windows, 2126 square feet of indoor living space and 400 square feet of outdoor space. 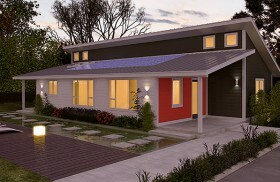 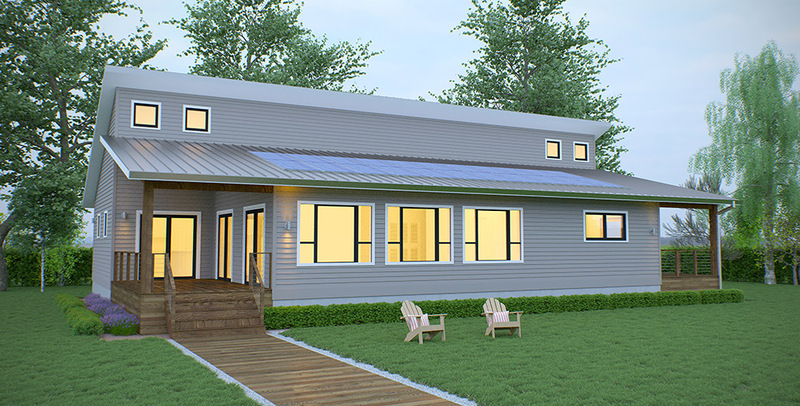 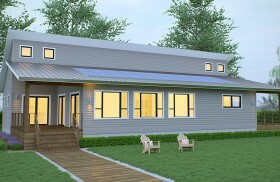 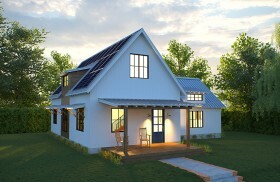 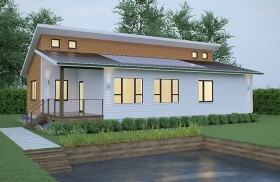 As with all models in the Renew Collection, it’s pre-designed to use two-thirds less energy than a typical home, making achieving net-zero energy even easier.